Valentine’s Day is around the corner. What should you get for that otter lover in your life? How about matching mugs or shirts with my Made For Each Otter design. 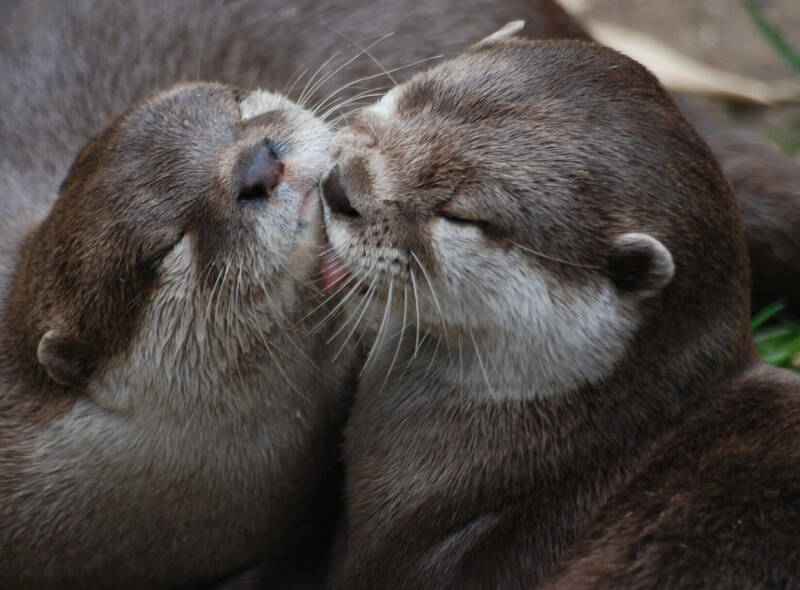 Share your love for otters with someone special in your life and save when you buy them together during my Made For Each Otter BOGO event Januar 24 thru February 7. Buy one Made For Each Otter product and get the second of equal or lesser value for 50% off. Even if you’re feeling a little selfish, you can mix and match. Match a mug with a tote, or a t-shirt with a hoodie to you warm.